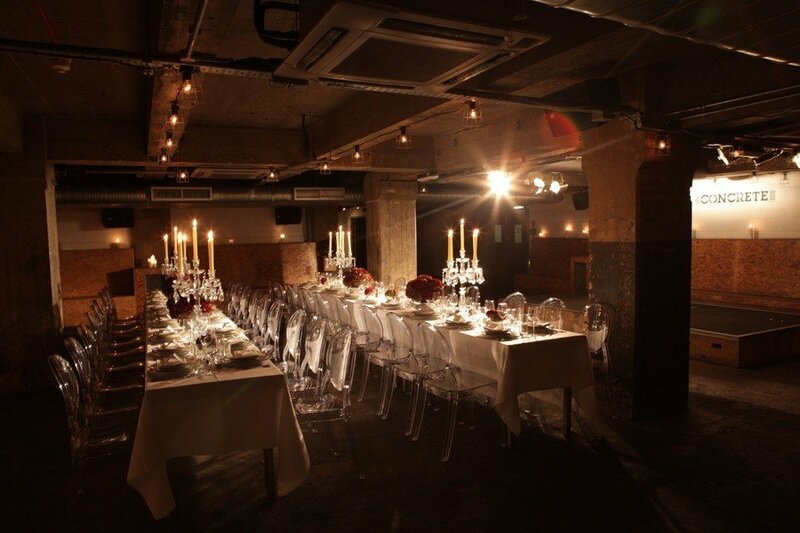 Located in the hub of Shoreditch is Concrete, the space is available day and night and promises to inject an element of style to your event proceedings. 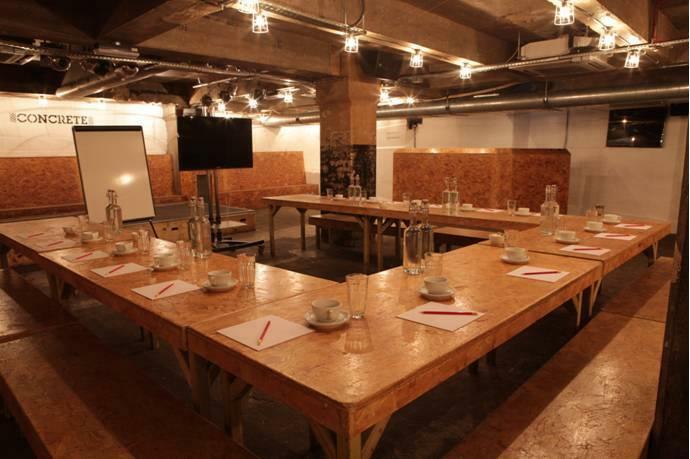 Located in the stylish Tea Building on the corner of Bethnal Green Road and Shoreditch High Street, Concrete is available for daytime and evening private hire. 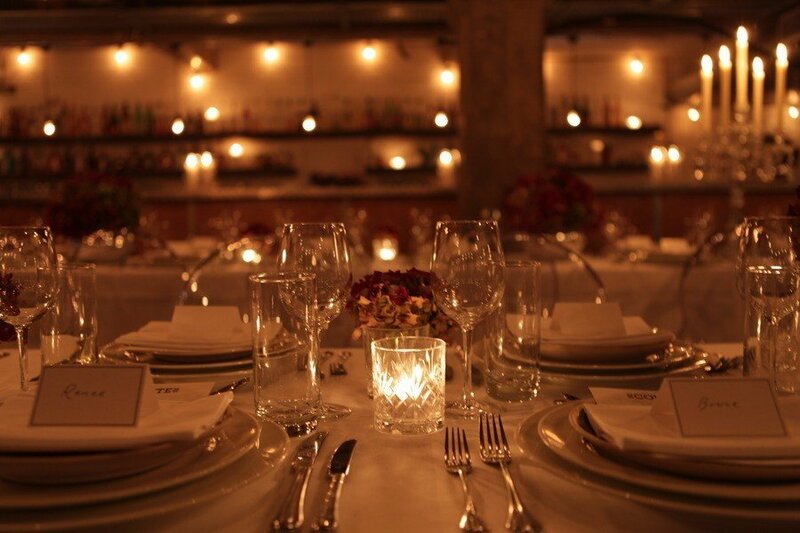 With its state-of-the-art sound system and full bar, this expansive and flexible venue can hold drinks receptions, private exhibitions, fashion shows or press launches. The industrial furniture can be easily removed or reduced to make full advantage of the vast capacity of the space.